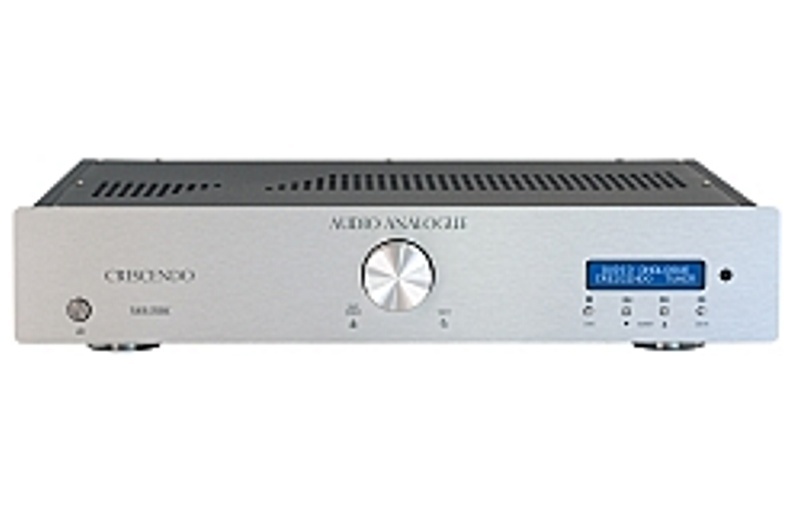 Audio Analogue was born in Tuscany, a land full of memories, and of places familiar to those great, eclectic geniuses - Leonardo da Vinci and Galileo Galilei. 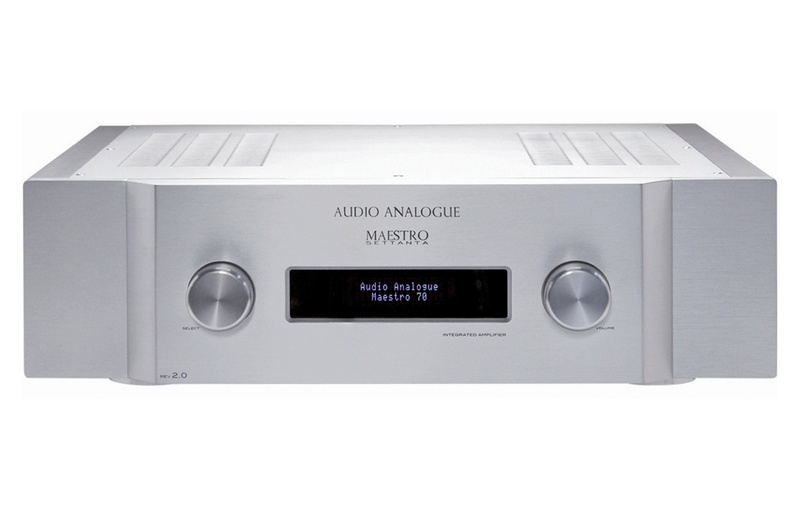 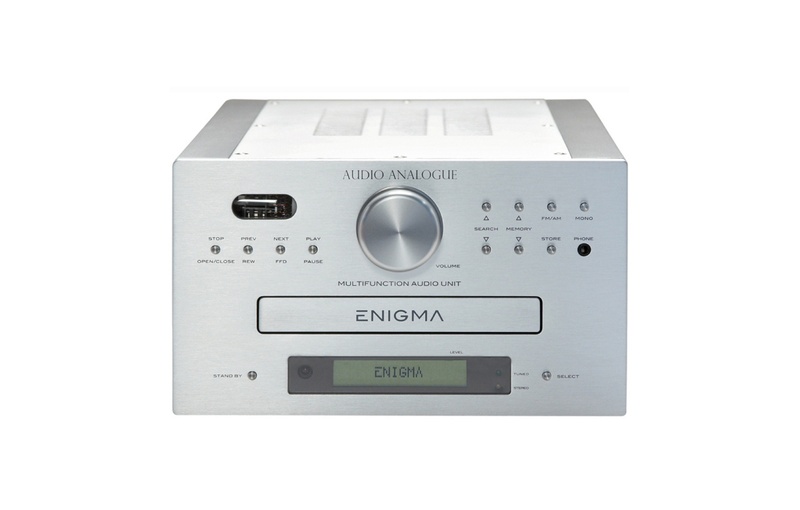 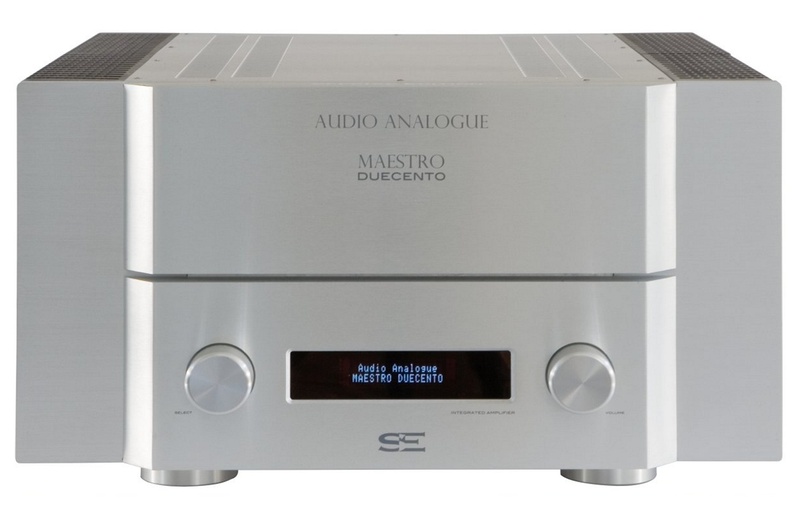 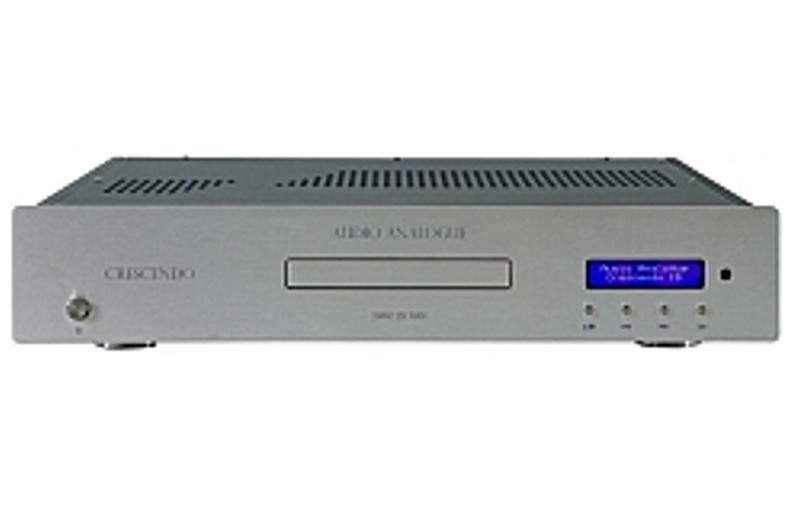 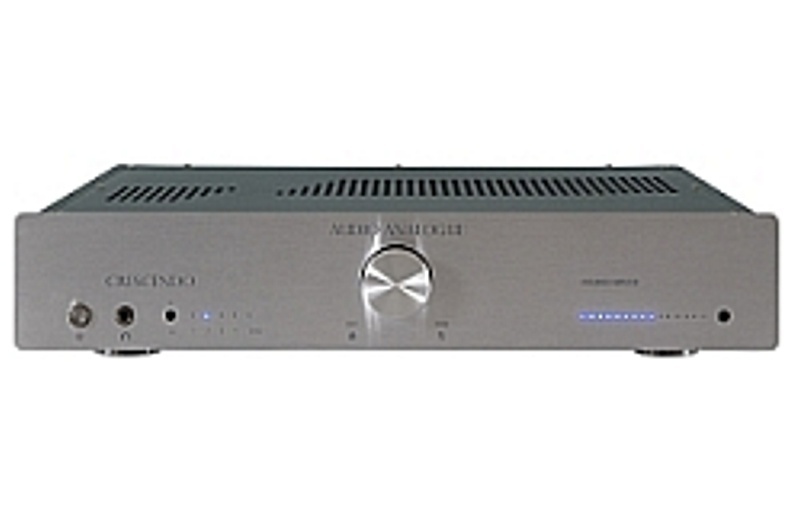 Audio Analogue's aim is to conceive a special quality of sound through deep knowledge of audio technology. 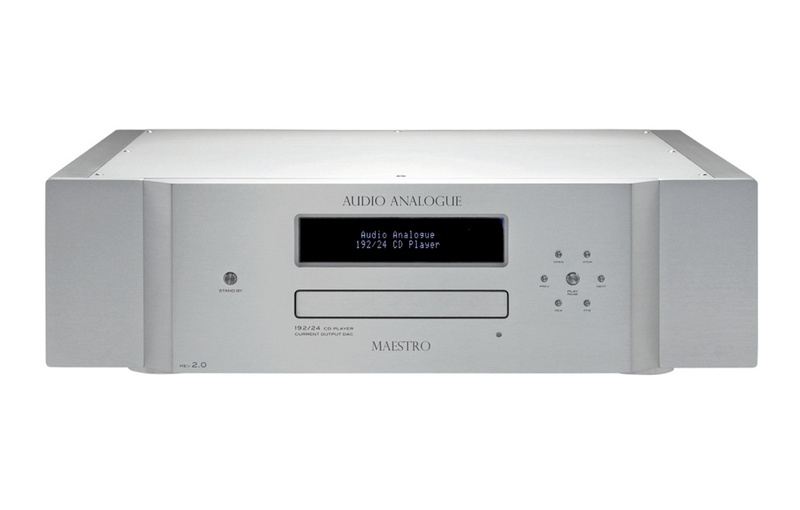 And the ultimate objective of our research is to provide the real pleasure that listening to a state-of-the-art audio system can bring.